Brisk speed, a great screen, and a dual-mode touchpad highlight this nicely priced desktop replacement. 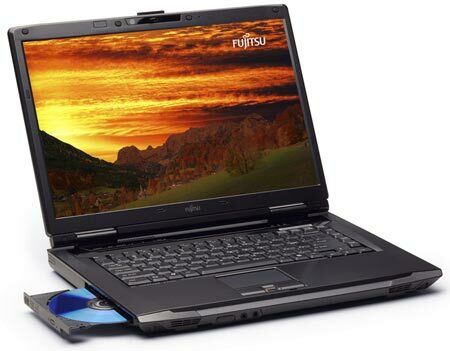 Compared with the rounded edges and glossy black exteriors of other laptops in our sub-$1,000 roundup, the Fujitsu LifeBook A6110 looks decidedly square. 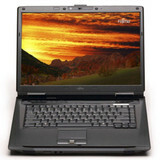 We're willing to look past the boxy design--indeed, we have in the past--because the LifeBook A series offers one of the most thorough feature sets available in a mainstream laptop. 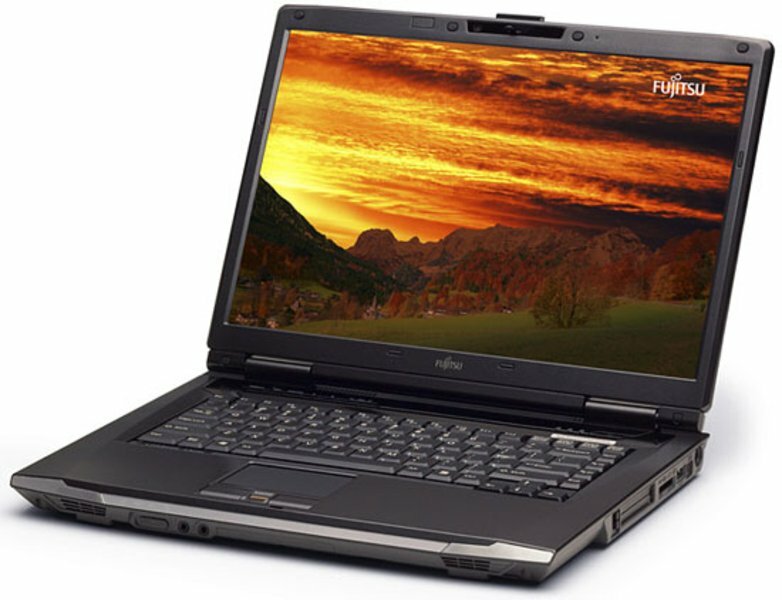 But you'll have to look past more than square edges with the $999 LifeBook A6110; the laptop's scores on our performance benchmarks ranged from top of its class to bottom of the pile, and it barely survived an hour and a half on our battery drain tests. If you have $1,000 to spend and want a sleekly designed laptop, look to the Gateway M-1618 or the Sony VAIO CR120; if you want the fastest performance of our low-cost systems, look to the Lenovo 3000 N200.